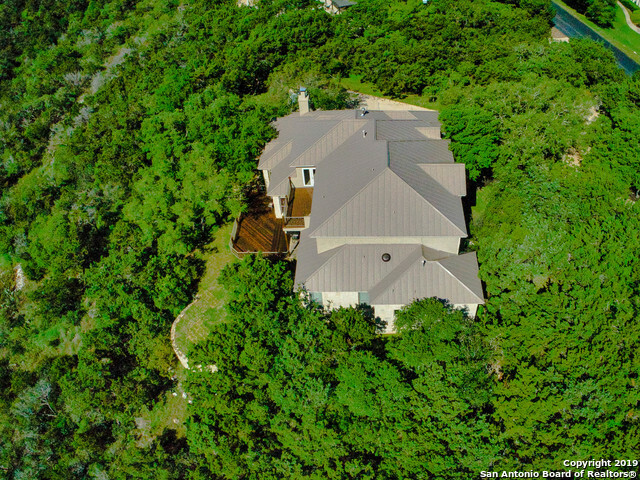 All LOS REYES CANYONS homes currently listed for sale in Helotes as of 04/20/2019 are shown below. You can change the search criteria at any time by pressing the 'Change Search' button below. 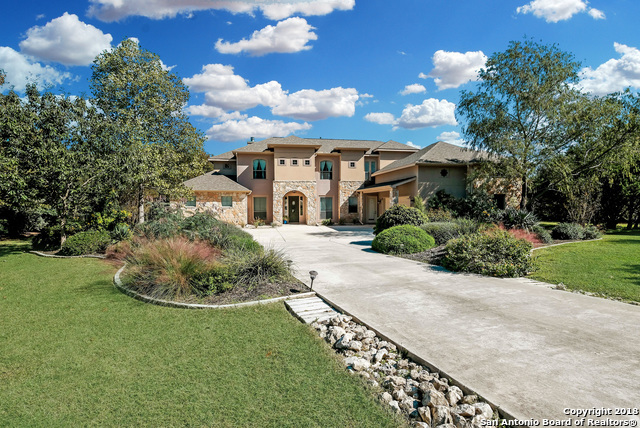 "Serene & Private Custom 1 Story Hill Country Custom Home Nestled on 1.156 acre lot Backing up to Government Canyon State Natural Area. 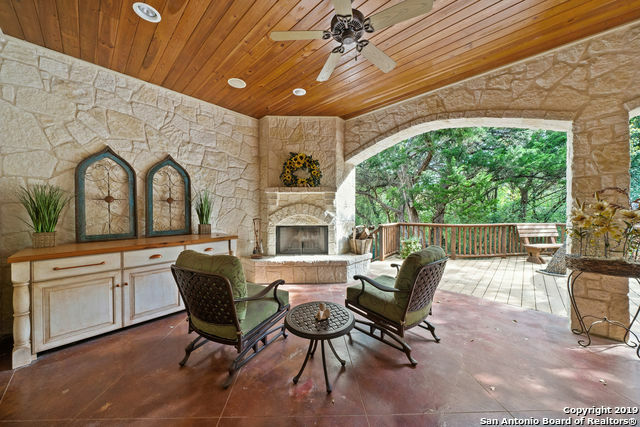 Breathtaking views from front & back patios! Soaring ceilings, abundant windows, & wood floors. Oversized 3 car dream garage boasts epoxy flooring, 14' ceiling, & 26' deep by 32' wide. Recent high quality roof, interior/exterior paint, top of the line carpet, & all bathrooms, kitchen, & laundry upgraded with granite/quartzite counters.Gas cooking & new KitchenAid"